Revenue’s real time PAYE Modernisation system will be introduced from 1st January 2019. Currently, an employer is obliged to calculate the tax deductions required from a salary payment to an employee. These deductions are usually based on the tax credit certificate (PC2) issued by Revenue to the Employer before the start of the year. In the absence of the issue of the PC2, the employer will operate the Emergency system. With the introduction of the new Modernisation System, the employer will be obliged to request instructions on ROS for each and every payment to every employee before any payment can be made. While this will no doubt streamline and improve the PAYE System from Revenue’s point of view, it will inevitably lead to increased administration time and costs for the employer. V Mullen & Co provide advice on the various tax consultancy issues that can face employers including redundancy payments, ex-gratia payments, retirement of employees, impact of pension lump sums, share schemes, benefits in kind and revenue audits. 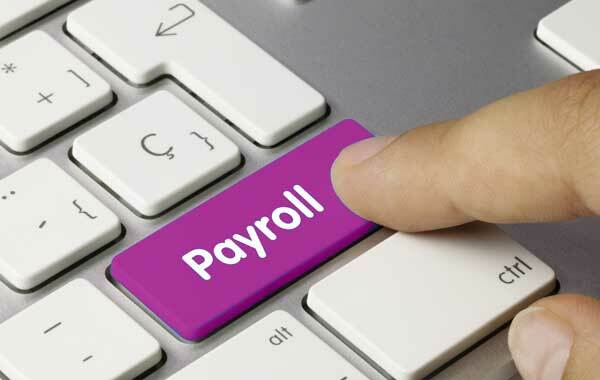 We provide a payroll service using the latest software and taking a proactive view of your requirements. Preparation of weekly, bi-weekly, fortnightly, monthly and quarterly payrolls. Calculation of PAYE, PRSI, USC, pensions and all other deductions statutory/voluntary. Facilitate the deduction of LPT (Local Property Tax). Calculation of BIK on benefits provided including various share awards schemes. Issue and administration of P45s. Completion of P30, P60 and P35 with facility to file and pay via ROS (Revenue on Line Service). Security payslips both hard and soft copy. Contact us with any queries you may have and one of our team will be in touch as soon as possible to assist.